Having spent 47 years helping clients on the West Coast buy and sell there boats, having worked for the 3 largest Brokerage firms on the West Coast (one being the largest firm in the world) and now being one of the owners of Crows Nest Yachts. I have been involved in marketing my client�s boats all that time and am now responsible for all the marketing for Crows Nest Yachts. Considering all the above I believe I am uniquely qualified to know what works and what does not in yacht marketing and more specifically print advertising on the West Coast. I have been utilizing and tracking advantage of the unique marketing structure and placement of California Yachts magazine for 20 years now. 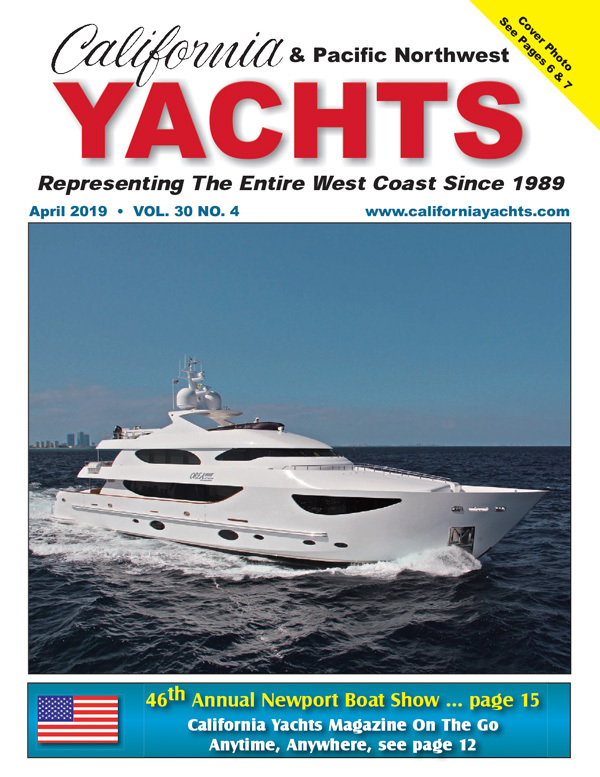 I can say that this specific publication has generated more leads for our client�s yachts than most other print advertising on the West Coast. Print ads still work! And California Yachts Magazine works very well for Yachtfinders! By far the most powerful magazine ad campaign in our marketing tool bag . Thank you for your continued excellence and professionalism. Tocci yachts has been adverting with California Yachts for the past 20 years. This magazine has served a need for us with the best results. Would you like to submit a testimonial? If so please click here and fill out our form.